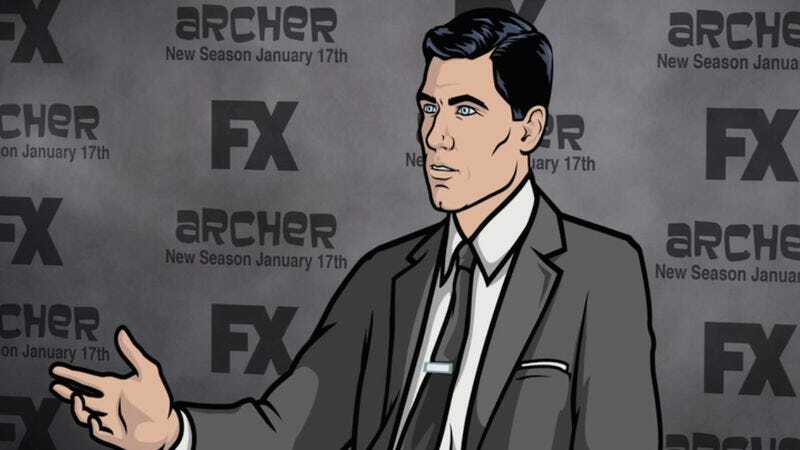 In these not-too-exclusive clips, three characters from Archer—which returns to FX on January 17—answer the question, "What's your idea of a perfect day?" Today we've got Cheryl Tunt, Pam Poovey, and Sterling Archer himself. Enjoy and stuff.